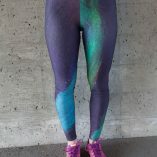 Ottawa artist designed yoga leggings from original artwork and photography. 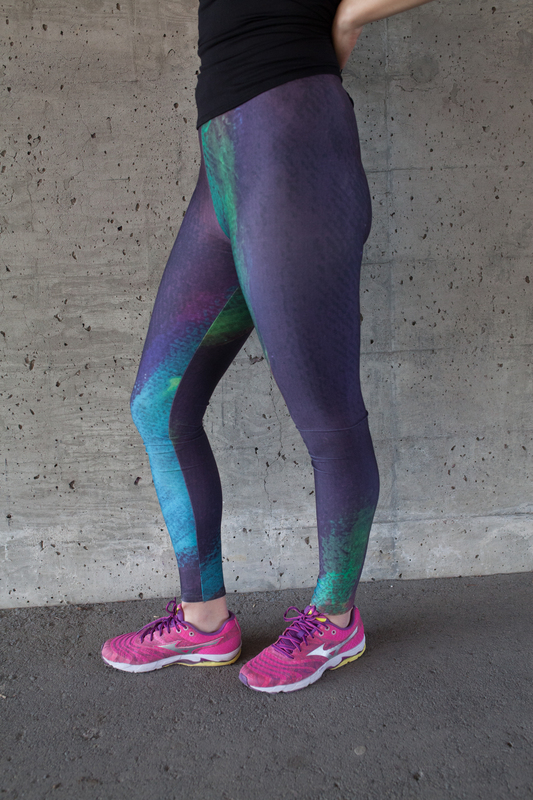 You can easily go from yoga studio to lunch with friends in these vibrant yoga pants. 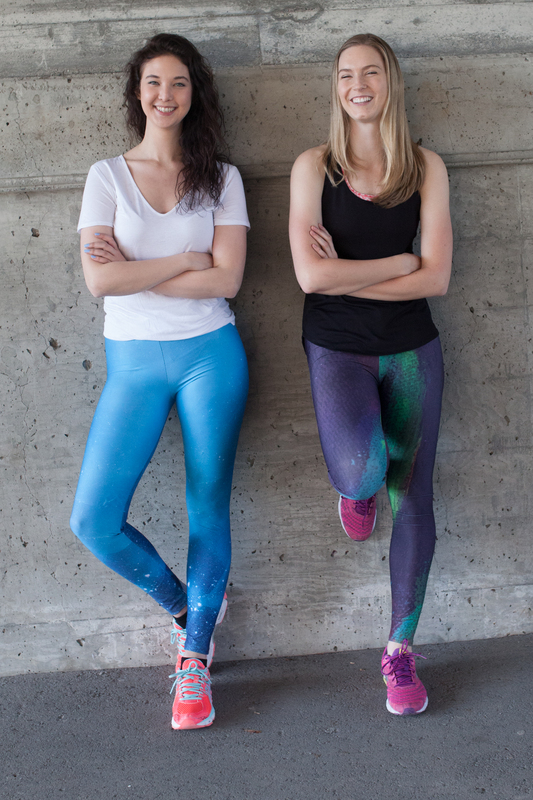 These leggings are made with the highest quality grade material. Comparable to lululemon. 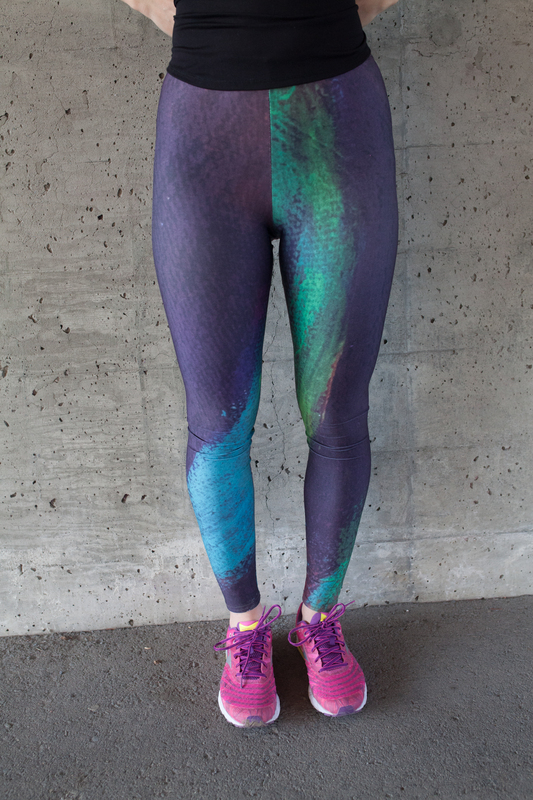 Every pair of leggings is printed and sewn by hand in Montreal, Canada. The fabric is also manufactured in Canada. Fabric is made with EcoPoly, a production process that uses significantly less water than other polyester production processes. 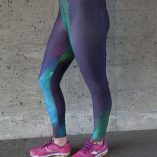 Compression fit -due to the high spandex fabric. My leggings hug in all the right places and suit all kinds of body types. Easy to care for – Vivid print that will never fade after washing. Our ultra-stretch fabric holds shape even after multiple wearings. Sewn- Leggings have a 4-thread overlock which incorporates a safety stitch along the seam for durability and stretch.